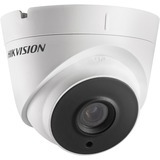 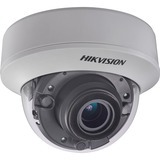 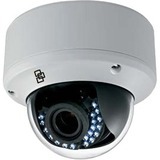 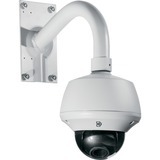 The TruVision ® HD-TVI Dome Camera by Interlogix delivers cost effective surveillance with high resolution HD-TVI technology and up to 1080p image quality over existing coaxial cable. 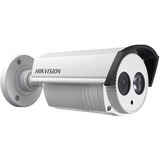 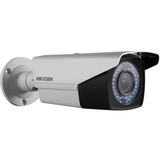 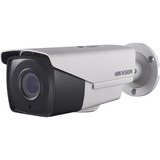 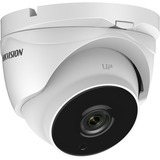 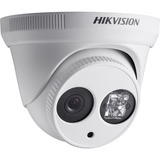 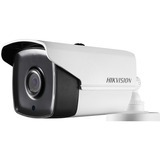 This camera also has the ability to see in low-light conditions providing color images by day and black-and-white images in night-time applications (in conjunction with IR illumination). 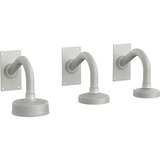 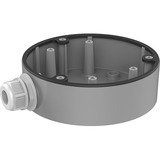 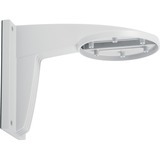 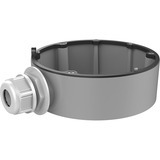 Along with an IP66 rating for outdoor installation, select models are also available with an IK10 vandal rated enclosure. 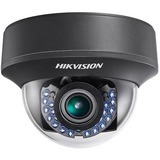 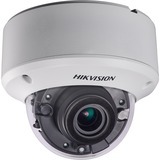 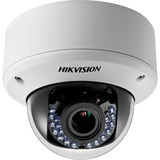 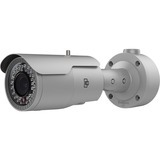 With quick and easy installation, the HD-TVI Dome Camera is ideal for new or existing projects and helps users stay within budget constraints without compromising security needs.